Ice cream cocktails are a fast-growing trend in bars and restaurants across the country. 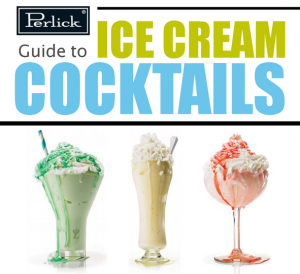 Download the Perlick Guide to Ice Cream Cocktails, and see why. Read the Ice Cream Cocktail Guide.